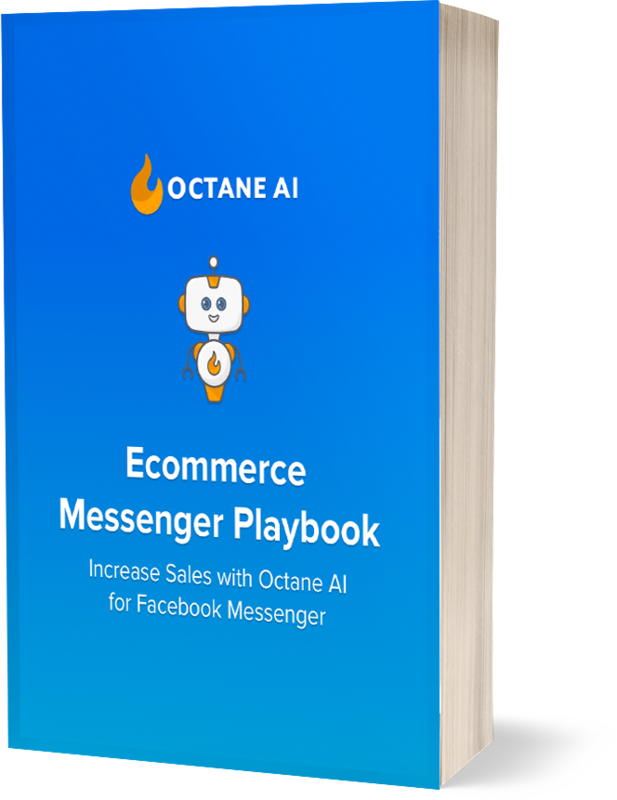 Octane AI isn't just the Facebook Messenger marketing and chatbot platform of choice for Shopify merchants and Fortune 5,000 retailers -- it's also the platform of choice for many of the world's most popular musicians. Since Octane AI's founding in 2016, it has worked with everyone from Aerosmith to Wiz Khalifa. Octane AI's work with Maroon 5 was even featured in The New York Times business section! Aerosmith's bot can help you find the perfect Aero Tee. It's also connected to their Shopify store, so it's helping them recover abandoned carts and sell more merch! The world-famous DJ has a new album, Press Play, that you can order from his bot. Cardi B don't got time. 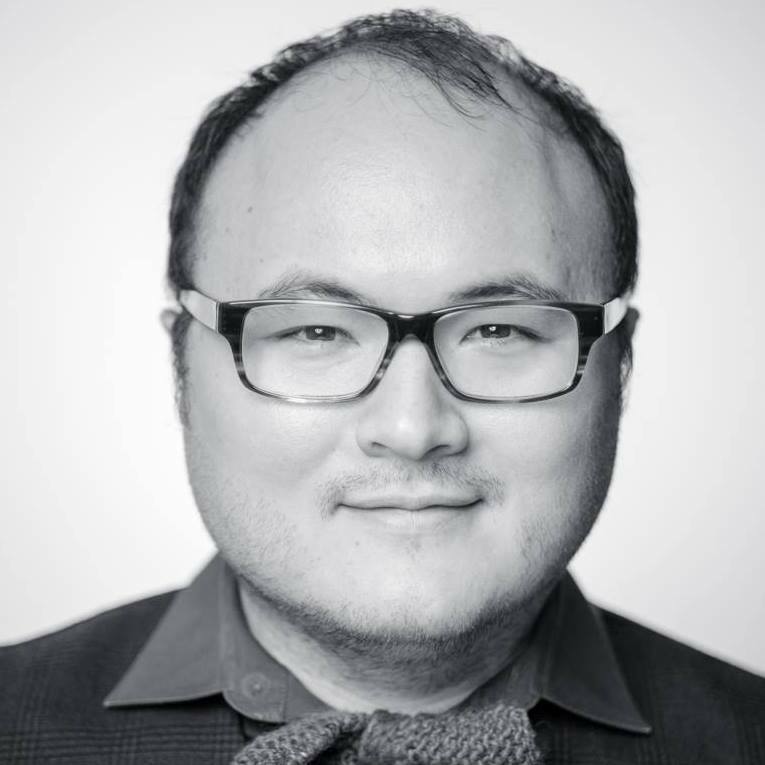 The viral video star is on a roll and gives his bot a personal touch. Talk to Chromeo's bot and they'll give you some songs and music videos to play. You can enter to win a trip to meet Imagine Dragons through their brand-new bot! The global superstar, whose popularity surged into the stratosphere during this year's World Cup, keeps his fans updated on his new releases via Messenger. Just say "YEAH" to Lil Jon. I'll wait. One of the original artists to use Octane AI, Maroon 5 has been regularly releasing new content to their fans via Messenger for over a year. Subscribe now if you're a fan -- they will be sending messages out updating fans on news and releases! Peter Hollens is a billboard-charting a capella artist and one of Patreon's top 100 creators. His messages to fans give them insight into his life and his music. He credits the messages he sent his fans about his new album Legendary Folk Songs via Octane AI for his album's #1 debut on the Billboard Classical Albums. Poppy -- famous for her viral YouTube videos -- has over 2,000 (!) unique responses to almost any conceivable message you could send her. The Bo$$ uses his bot to figure out what kind of b0$$ you are, give fans an inside look in his life, and even collect and share selfies from his fans. The former Vine star has been on fire in recent years -- signing with Shots Studios, collaborating with Justin Bieber, getting 7+ million views for Lento, and most recently directing O.A.R. 's new music video Miss You All The Time. There's a ton you can do in Tiesto's bot, from watching his YouTube videos to checking out tour dates. The Black and Yellow star is active with his bot, releasing new videos and songs through his bot on a regular basis.